India's lunar lander and rover, Chandrayaan-2, will launch in March. NASA leads a return to the Red Planet in May with the departure of its Insight lander. 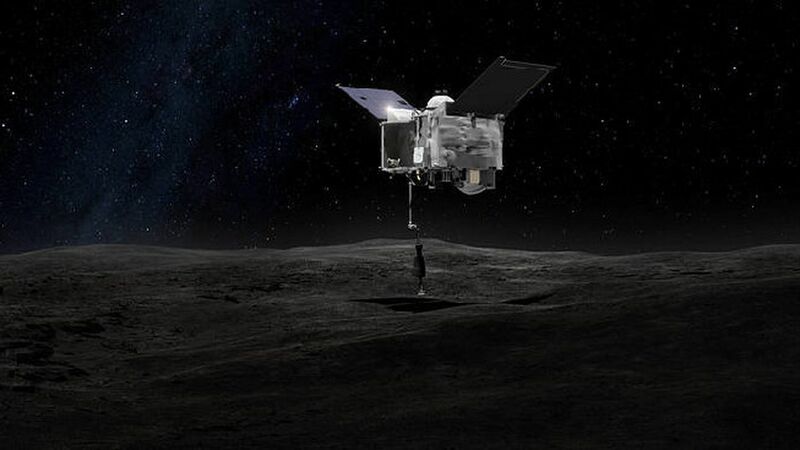 Japan's Hayabusa 2 and NASA's OSIRIS-REx missions will arrive at their respective asteroid targets this summer. The European Space Agency's BepiColombo orbiter will depart for Mercury in October. What's next: These missions will return a bounty of information on the history of Mars, the curious properties of Mercury's interior, and even the origins of the solar system itself. Of course, every question answered could prompt at least a dozen more. 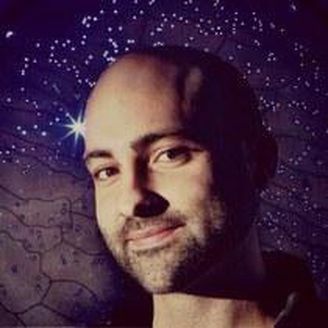 Paul Sutter is a cosmological researcher at Ohio State University's Center for Cosmology and Astro-Particle Physics. NASA's Juno spacecraft, currently in orbit around the mighty gas giant Jupiter, hosts an array of sensors designed to peer under the outermost cloudtops and gather crucial data. Since Jupiter is the most massive planet orbiting the sun, its structure and ingredients are directly tied to the formation of the solar system itself. The deeper we peer into Jupiter, the further we look into our own past. Tucked in between the spacecraft's sophisticated instruments is a relatively low-power digital camera, JunoCam, that is controlled via crowdsourced directions. People around the world suggest and vote on its next target by selecting points of interest on global images of Jupiter using NASA-provided software, and the raw images are made freely available to both researchers — who are already using the results to study the formation and evolution of smaller storms — and the public. One fun thing: While the camera provides rare views of Jupiter's frenzied surface, it also presents an opportunity for artists of all stripes to draw inspiration from this remote world — and some of their work is simply stunning. Europa, the second moon of Jupiter, is encased in a thick crust of ice. Sitting far from the Sun, it's one of the last places you would expect to harbor life. But due to its elliptical orbit around Jupiter — it periodically swings closer and further from the giant planet — the differences in gravity flex and squeeze the core, heating it to molten temperatures. The end result: Buried under 100 kilometers of rock-hard ice is a globe-spanning liquid water ocean. More liquid water than on the Earth. But is there life? Why it matters: New simulations suggest the icy shell is broken into segments that shift, flex, and subduct, just like the Earth's crust. Essential nutrients on the surface could then make their way to the ocean, providing a possible pathway for life —permanently locked away from sunlight — to survive.